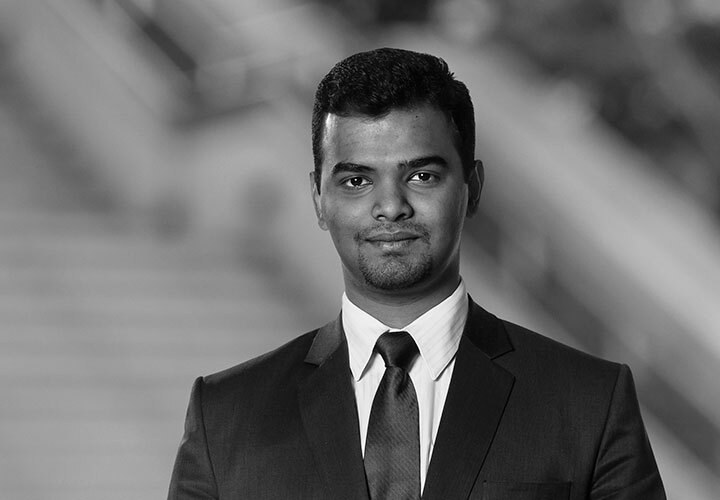 Manu Thadikkaran is an Associate in the Firm's International Arbitration Group in Paris, with a focus on commercial and investment arbitration. 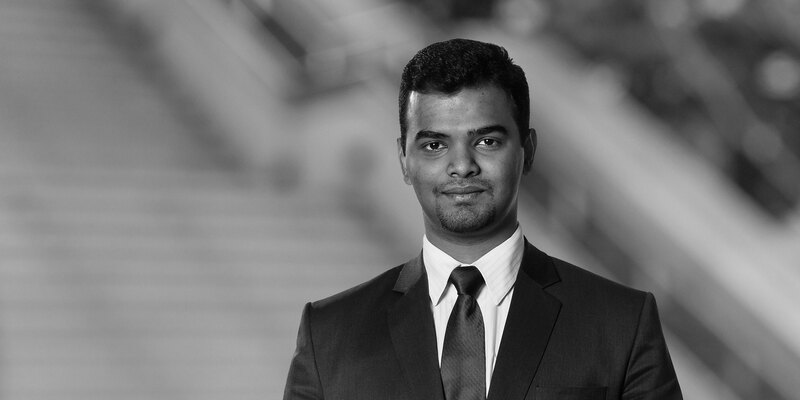 Prior to joining White & Case, Manu acquired experience within the international arbitration group of a major Swiss law firm, as well as litigation training from various law firms and Courts in India. During his time as a student in Geneva, Manu also worked in the area of international trade law as a Research Assistant at the Graduate Institute. Manu is also involved with the Annual Willem C. Vis Moot Court Competition in Vienna, as a coach and an arbitrator. Representing a French investor in ICC proceedings relating to the performance of a Joint Venture Agreement in the Middle East. Representing a Canadian investor in the annulment proceedings of an Award under the ICSID Additional Facility Rules. Assistance in a shareholder dispute arising under multiple sale and purchase agreements under the ICC Rules.